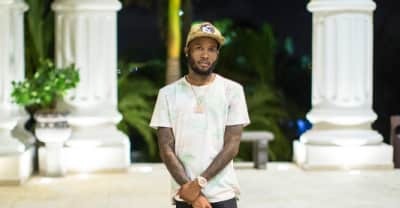 Shy Glizzy explains why he changed his name to Jefe. 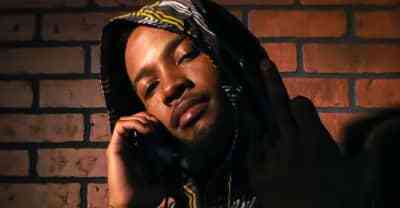 Listen to “One,” from The World Is Yours, Jefe's new EP. 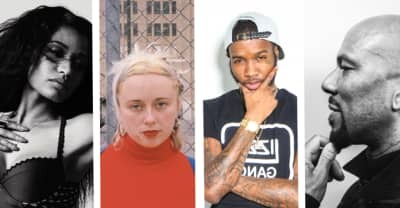 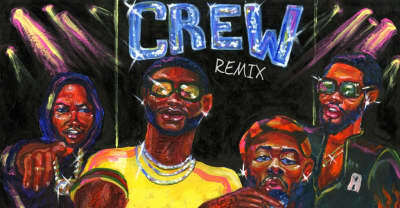 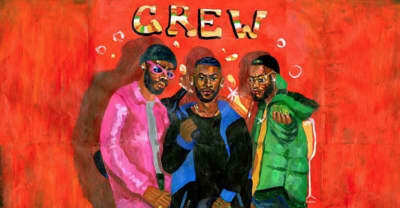 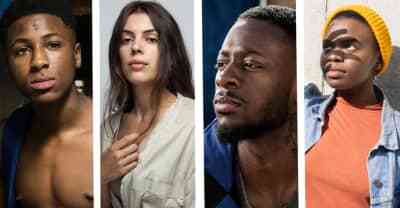 GoldLink drops another loosie called "Crew," featuring fellow DMV native Shy Glizzy and Baltimore singer Brent Faiyaz. 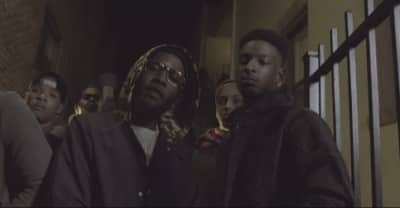 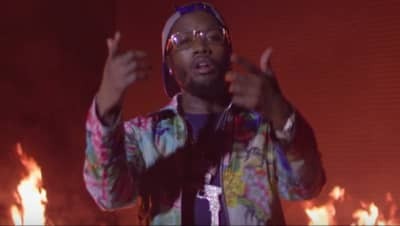 Watch Shy Glizzy's new video for "Out The Block" produced by Zaytoven. 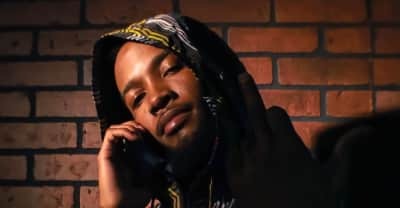 Shy Glizzy releases video for "You Know What."